Religion: A personal awareness or conviction of the existence of a supreme being or of supernatural powers or influences controlling one’s own, humanity’s, or all nature’s destiny. 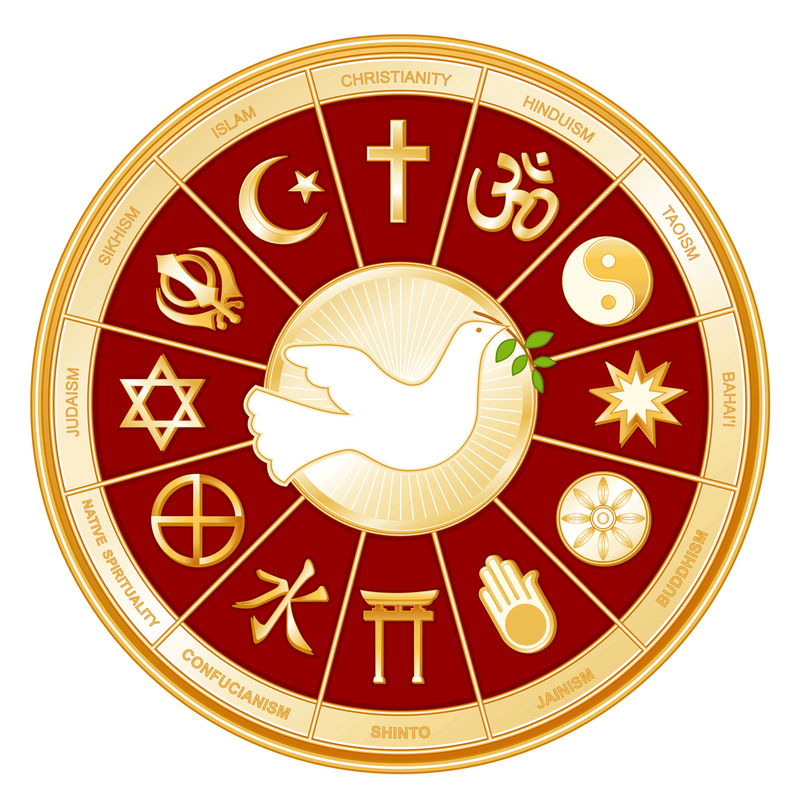 The English word “religion” is derived from the Latin word “religio,” which refers to a fear or awe one feels in the presence of a spirit or god. In Western culture we tend to define religion in terms of a set beliefs having to do with the gods, through which one is taught a moral system.